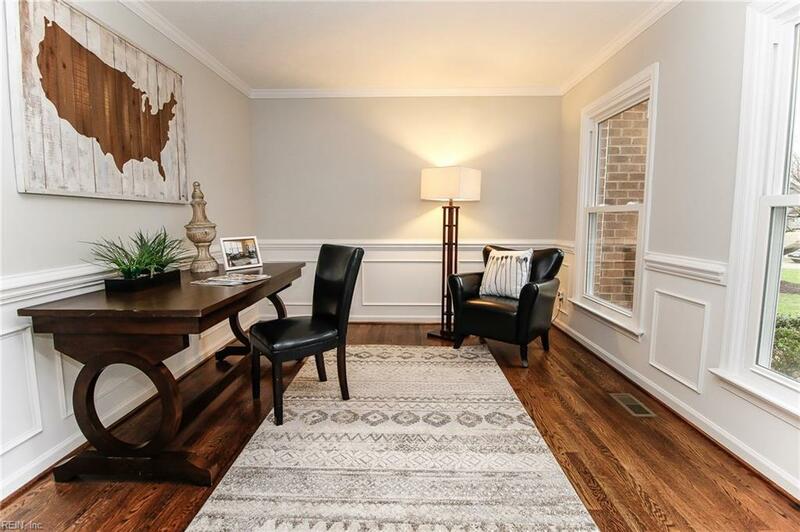 117 Chinquapin Orch, York County, VA 23693 (#10244134) :: Abbitt Realty Co.
Beautiful renovated family home in Old Port Cove! 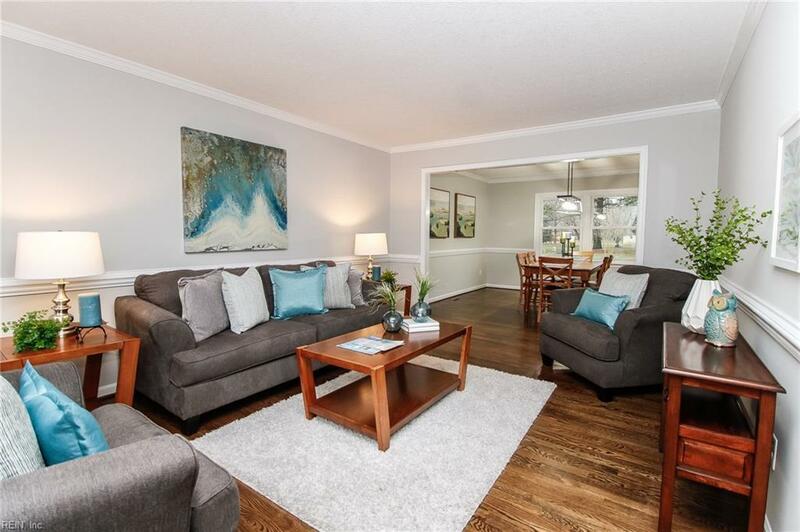 Walk into refinished hardwood floors throughout. Morning room or office right off the foyer and a half bath. 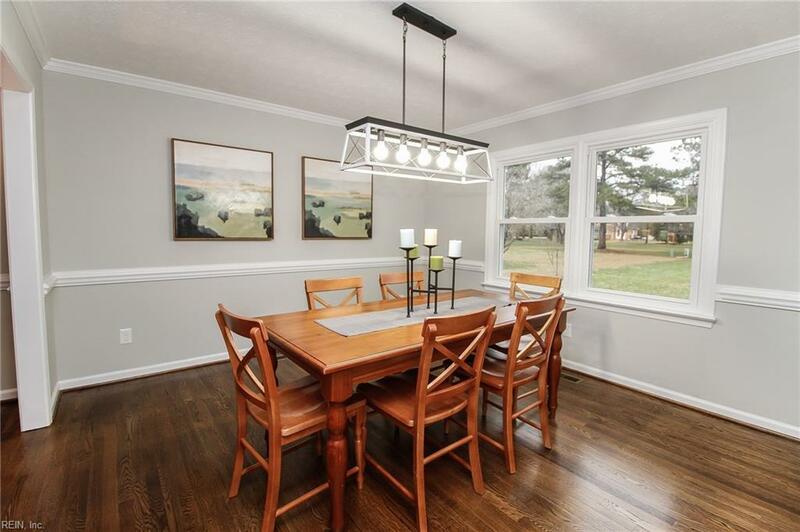 Formal dining room with crown molding. 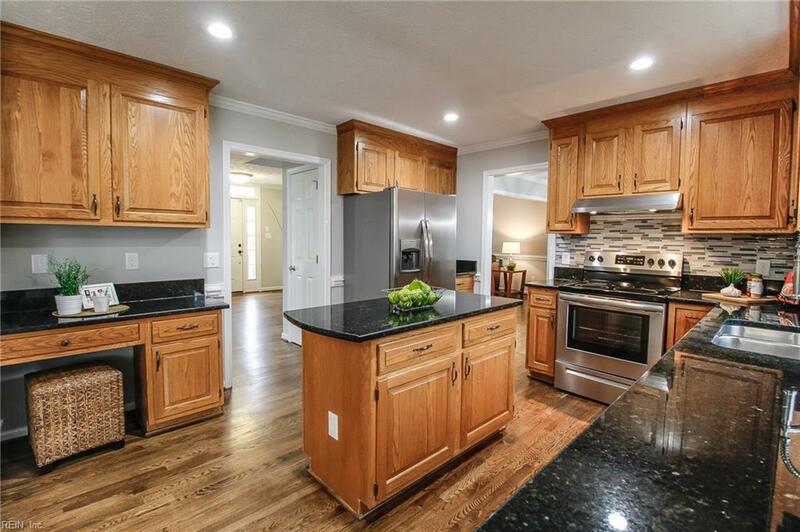 Kitchen has been completely remodeled with granite countertops, tile backsplash and stainless steel appliances. Breakfast nook and island. Family room with cozy fireplace. This room opens up to a sun room overlooking the spacious backyard! Master bedroom has full bathroom and walk in closet. Bathroom has a granite double sink vanity and tile surrounding the shower and bench. This community offers great amenities to include a clubhouse, a pool and tennis courts.